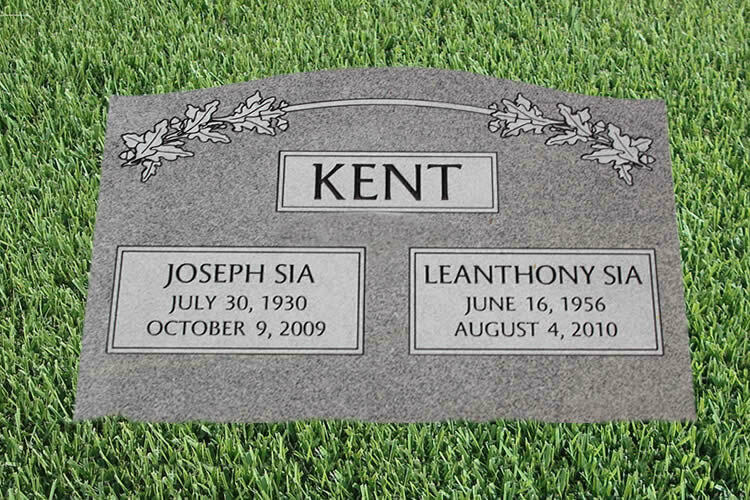 The mission of Conti & Son Monument Company is to treat every customer with respect, to show kindness and understanding of their bereavement, and to provide our customers with exceptional monuments, grave markers and headstones, all in a timely manner. 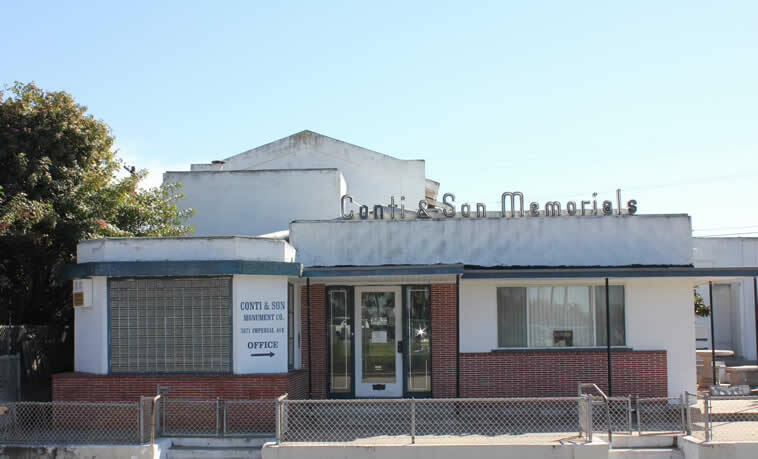 Conti & Son Monument Company was established in 1935 and we have been family owned and operated for close to 80 years. 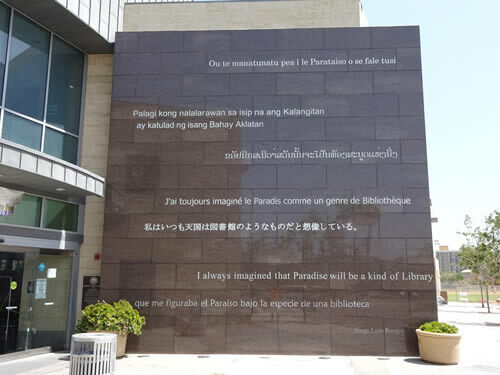 We serve the San Diego County community, cemeteries, business ventures and non-profit organizations providing headstones, grave markers and monuments of all kinds. We can provide for all memorialization needs of loved ones including custom engraved grave markers, beautiful monuments, one-of-a-kind headstones with photos, and customer designed memorials; and we can ship throughout the United States when required. 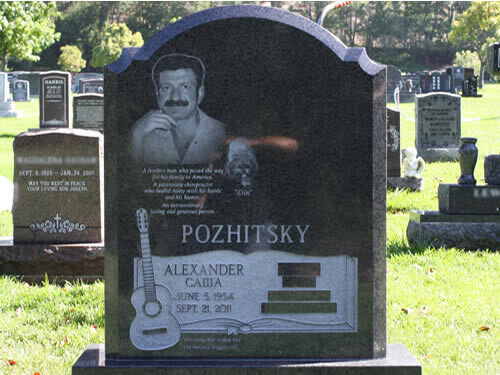 We pride ourselves on the quality of our grave markers and monuments, and attention to customer requested details. Our talented staff of design and production personnel are long tenured, one having been with us for over to 30 years, and another for over 23 years.